© Casey Sims. All rights reserved. 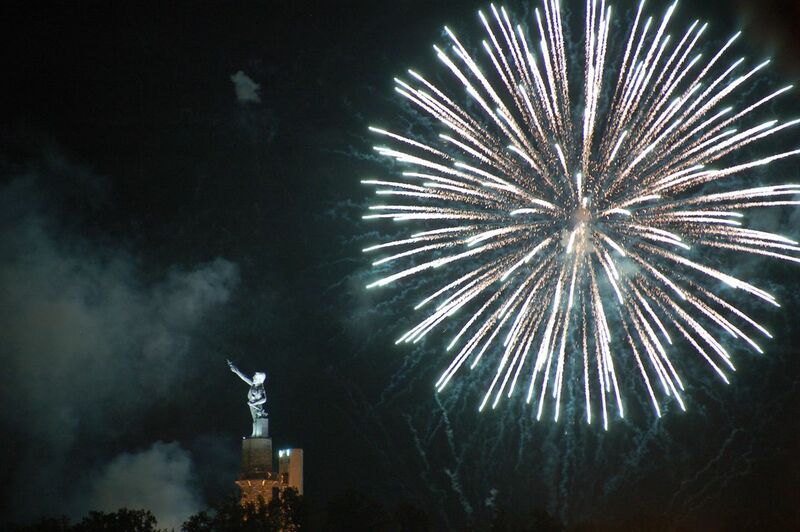 Fourth of July Fireworks Display, "Thunder On The Mountain", held in Birmingham, Alabama at the Vulcan Park statue. Date Uploaded: Oct. 6, 2012, 8:39 p.m.